Pacific Northwest wines dominated the top of Wine Spectator magazine’s annual top 100 list, a compilation of the best wines in the world, according to the largest and most influential wine publication in the world. Wines from Washington and Oregon filled an astonishing 20 percent of the top 50, with five wines from each state. 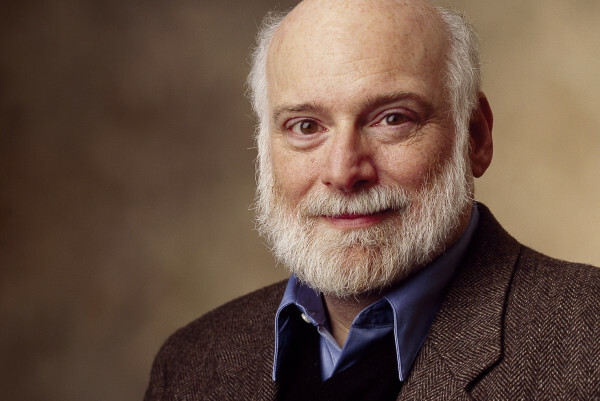 “Oregon and Washington did well,” said Harvey Steiman, Wine Spectator’s editor-at-large. While a previously obscure California producer nabbed the No. 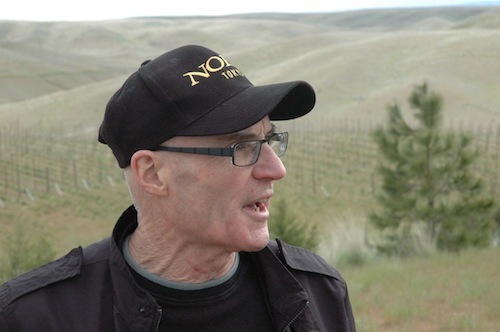 1 spot on the Wine Spectator top 100 list, one of Washington’s most storied producers landed at No. 2. 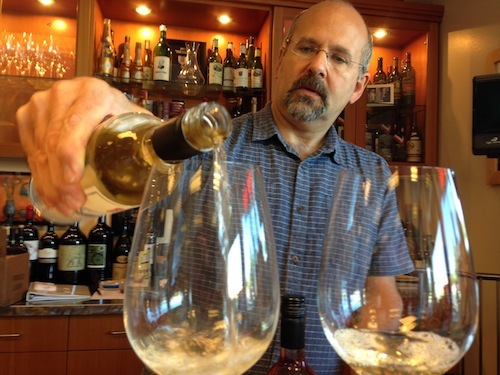 Quilceda Creek Vintners in Snohomish rated as the second-best wine in the world. 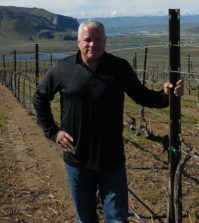 Steiman told Great Northwest Wine that any wine in the top four is in contention for the wine of the year. In other words, Quilceda Creek’s 2012 Cabernet Sauvignon was a razor’s edge away from being the best wine in the world. 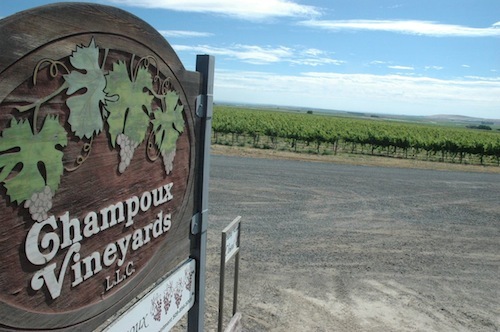 The wine used grapes from Champoux Vineyards in the Horse Heaven Hills, Klipsun Vineyard on Red Mountain, Palengat Vineyard in the Horse Heaven Hills and The Benches in the Horse Heaven Hills. It is 100 percent Cabernet Sauvignon that was aged in 100 percent new French oak. It sold out almost immediately after being released in the spring. Quilceda Creek has enjoyed more than a decade of quality and accolades unmatched in Washington wine history. Its 2002, 2003, 2005 and 2007 earned perfect 100-point scores from The Wine Advocate newsletter, then owned by wine critic Robert Parker. And in 2006, Wine Spectator ranked the Quilceda Creek 2003 Cabernet Sauvignon as the No. 2 wine in the world. This is Quilceda Creek’s sixth time on the top 100 list, starting with the 1992 Cabernet Sauvignon on the 1996 list. It’s the third time Quilceda Creek has garnered a top-10 ranking. With all 10 packed in the top 50, this means that the Northwest took up 20 percent of the first half of the list. That’s an impressive amount, considering the Northwest produces less than 10 percent of the wine in the United States, and the United States produces about 5 percent of the wine in the world. Steiman said Washington and Oregon have gone from being up-and-coming regions to true players on the world stage. 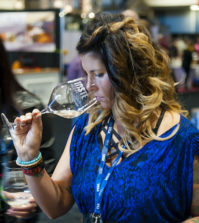 Steiman also noted that having wines from 2012 and 2013 in the mix helped the Northwest double the number of top 100 wines from last year, when the difficult 2011 vintage limited the region. 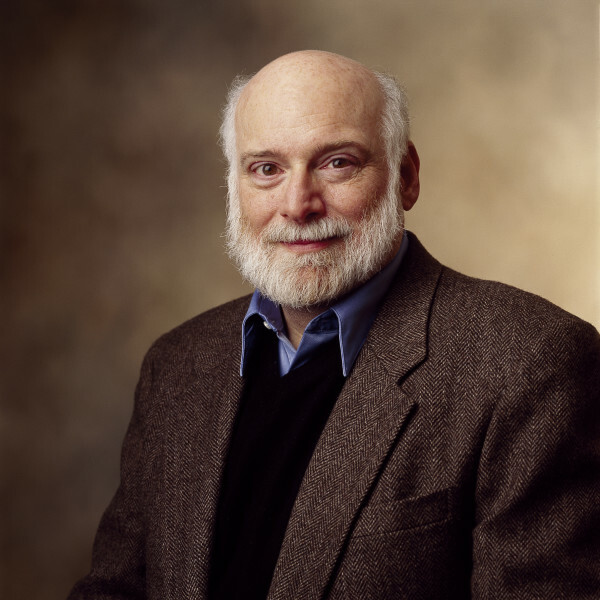 Steiman, who has been with Wine Spectator since 1983, covers Australia, Washington and Oregon. The magazine blind-tasted more than 18,000 wines this year. When the complete list of Wine Spectator top 100 wines was revealed Monday morning, phones began ringing at wine shops across the nation. 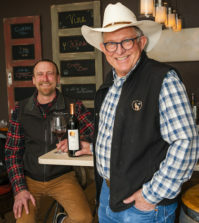 This is typical, said Doug Charles, owner of Compass Wines in Anacortes, Wash.
Charles, who has one of the most extensive collections of top wines from Washington, ran out of the Quilceda Creek 2012 Cabernet Sauvignon in the spring. But by coincidence, he has some of the winery’s red table wine and was selling it at a fast clip Monday after sending an email blast to his customers. “People gobble up other wines related to the wines on the top 100 list,” he said. Charles said it’s not just regional customers looking for trophies. He gets calls from all over the country from wine lovers looking to get the No. 1 or No. 2 wines each year. He said that with more wines earning high points from the top two publications – Wine Spectator and Wine Advocate – there seems to be less demand unless the wines hit the really high numbers. Charles added that readers of Wine Advocate tend to be more “wine geeks,” while Wine Spectator readers are more mainstream wine consumers. That, he said, reflects the formats of the publications: Wine Spectator is a large-format glossy lifestyle magazine, while Wine Advocate is a newsletter printed on bond paper. Since Wine Spectator began its top 100 list in 1988, the Northwest has been represented each year. In 1988, the only wine with a Northwest connection was from California’s Bonny Doon, which had the No. 29 wine with an Oregon Pinot Noir. With the 10 selections this year, Washington and Oregon wines have now held 200 spots on the Wine Spectator top 100 list. Washington has had 125 wines on the list, while Oregon has had 75. The first Northwest wine to break into the top 10 was Woodward Canyon Winery in Lowden, Wash., with its 1987 Cabernet Sauvignon. It was ranked No. 10 in 1990. Chateau Ste. Michelle, Washington’s oldest and largest winery, has had the most top 100 wines in the Northwest with 17. This doesn’t include Tenet Wines, which is a new international collaboration. Tenet’s inaugural 2013 Syrah weighed in at No. 34 on this year’s list. Ste. Michelle’s sister winery, Columbia Crest, has been on the Wine Spectator top 100 list 16 times. And it reached the pinnacle of Northwest and international winemaking when its 2005 Reserve Cabernet Sauvignon was the Wine Spectator Wine of the Year in 2009. 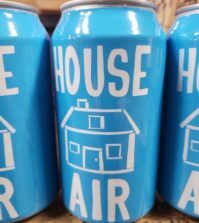 Twice, an Oregon wine has reached as high as No. 3, including this year’s list, when Evening Land’s 2012 Seven Springs Vineyard La Source Pinot Noir came in just behind Quilceda Creek and also vied for the No. 1 position. This is Evening Land’s fifth time on the top 100 list, all for Pinot Noirs from Seven Springs Vineyard. Argyle Winery in Dundee, Ore., has made the Wine Spectator top 100 list a dozen times. It has cracked the top 20 twice. Leonetti Cellar in Walla Walla has been on the Wine Spectator top 100 list 11 times, ranking as high as No. 4 in 1994 for its 1992 Merlot. The last time it made the list was 2002.